Altamofen-10 Alpha pharma as a drug approved for humans (not a steroid, especially toxic or narcotic substance). 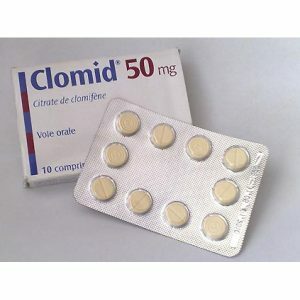 But it is important to understand that it possesses not only antagonistic, but also agonistic estrogen qualities. 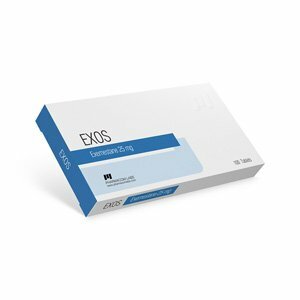 This means that in some tissues it is able to block the estrogen effect by binding receptors, while in others, on the contrary, it is activated by stimulating the receptors. Triphenylethylenes affecting the hormonal status are potentially as effective as they are dangerous, and therefore require strict adherence to instructions. 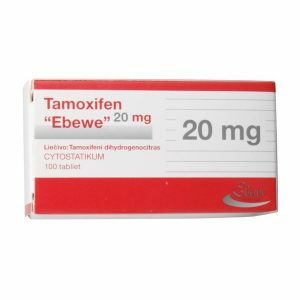 Athletes who used tamoxifen for medicinal purposes, leave mostly positive reviews. If the recommendations are followed, it is characterized by a predominantly positive side effect, and the violations mentioned above are the exception to the rule rather than the trend. 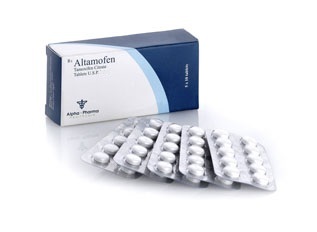 The average recommended dosage in sports of Altamofen-10 is 10-40 mg / day: it is used both on the course and post course therapy to eliminate the estrogen-related side effects of sports pharmacology (from reduced testosterone production to symptoms of gynecomastia), and the dose is selected individually (according to need determined by analyzes). 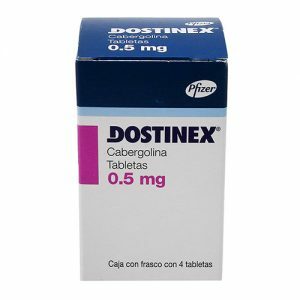 The frequency of use for the treatment is necessary daily, because “Altamofen-10” has a fast activity: the effective concentration develops within 4-7 hours after consumption.